Pregnancy is a wonderful time in your life and you want to enjoy it. Far from morning sickness, permanent tiredness or leg cramps, there are fun things that will help you get the most out of these special moments and most importantly keep good memories. In this article you will discover a special way to celebrate a pregnancy differently. Being pregnant is a happy experience, especially when you are expecting your first child. 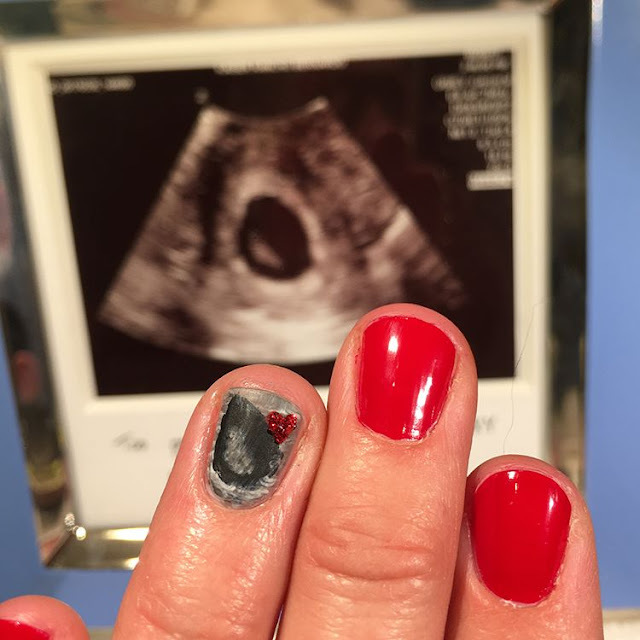 From the moment you share the news with the future father, or hear your baby's heartbeat for the first time, these nine months will be filled with mini-celebrations. 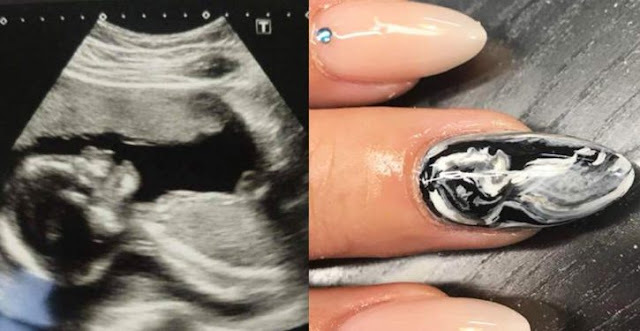 Some women will turn their belly into a work of art, others will be content with a photo shoot from month to month, while the more creative will choose to scan and print the ultrasound of their fetuses on their nails. 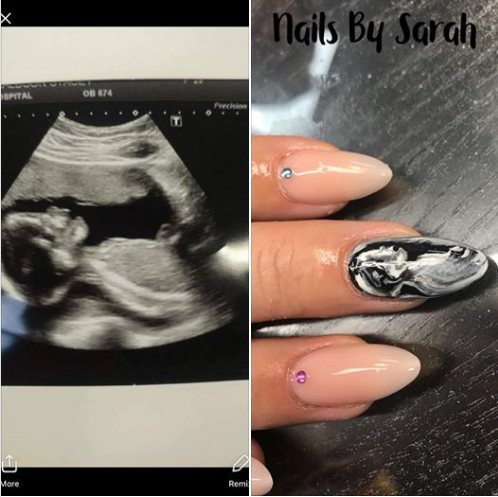 Other moms have specifically made this manicure for the baby shower or unveiling of the baby's gender, which perfectly matches the theme of the event. 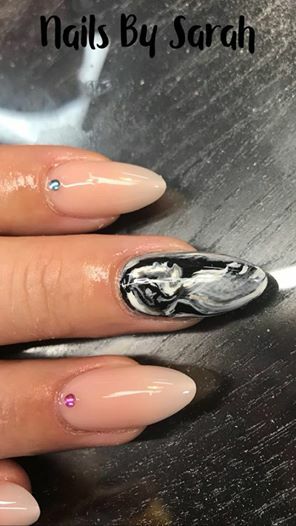 These manicures are really impressive from an artistic point of view. 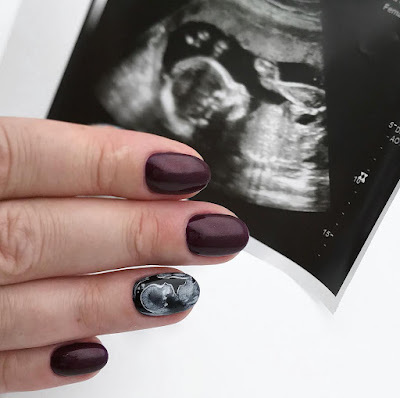 Recreating an ultrasound photo as a manicure can not be easy! 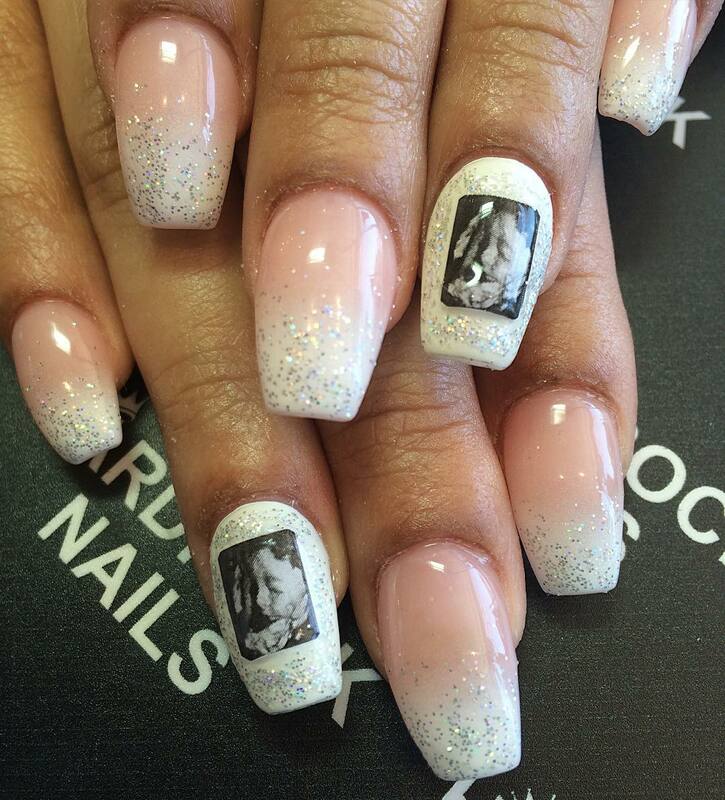 The easiest way for beauticians to reproduce ultrasound is to scan the image and then reduce it to the fingernail. 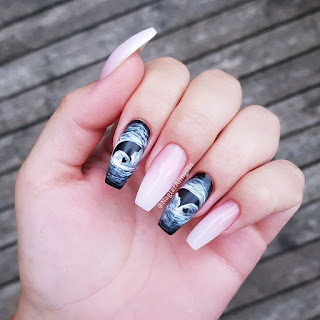 They can then place the pattern on any nail so that it matches the original image. But some artists are able to reproduce the drawing themselves with paint. More and more women aspire to live their pregnancy differently, to put more sense and awareness. These trends allow them to assert themselves as future moms, even if they are not suitable for everyone! And what do you think? Feel free to share with us your opinion on the comments!